Make a note of anything and everything with Notica. We also have a game that has you helping a little mouse get to the cheese, and a beautiful tangram puzzle game. Notica - Your visual memory companion ($0.99 → Free, 23.0 MB): Make a note of anything and everything with Notica. The app’s elegant interface allows you to create a visual note in mere seconds. 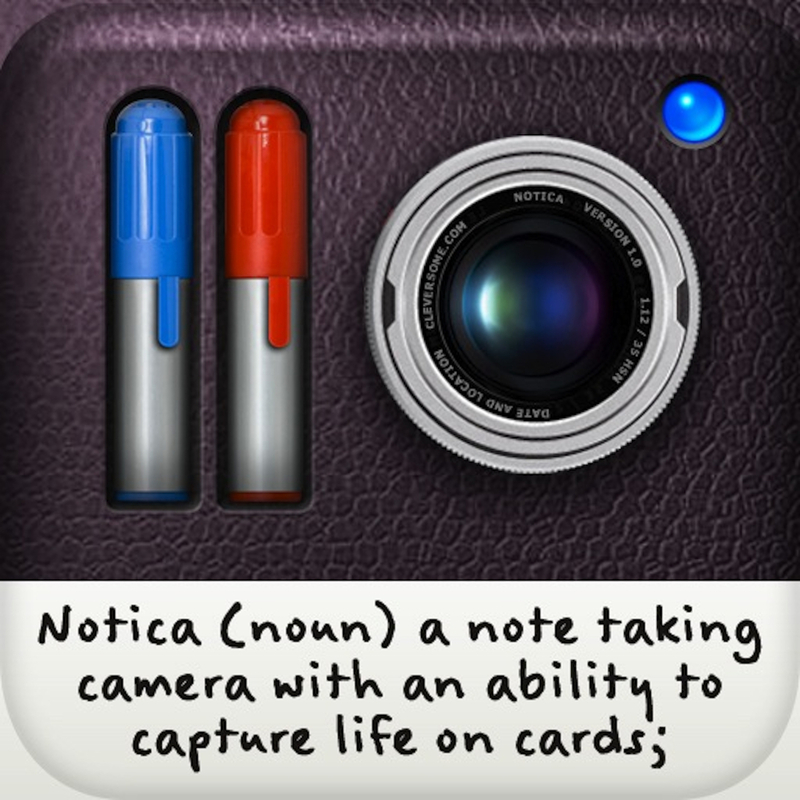 You’re able to direct Notica to launch the camera when creating a new note or a note card. Note cards are able to include a date and time stamp, location, text notes, and photos and videos. You’re also able to group them together for quick discovery later on. Note cards within a group can be browsed through with a swipe, and you’re able to move them to another group or share them via Tumblr, Facebook, Twitter, Instagram, or email. The app also includes search, two view options, six fonts to choose from, and the ability to backup and restore note cards via iTunes File Sharing. Notica - Your visual memory companion is available for free today only (05/31). It has a 4-star rating with a total of 62 ratings. 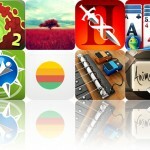 PhotosPro - Photos app reinvented. ($1.99 → Free, 23.1 MB): Browse through your photos and videos like a pro with this photography app. It allows you to work your way through entire albums of photos and videos via elegant masonry style lists. Tap on any one of the thumbnails to bring up detailed information like date, place, geolocation, exposure, and ISO. You're also able to filter photos and videos in a wide variety of ways, or you can view where each one was captured on a map. The app also includes landscape support, and the ability to share photos and videos via Facebook, Twitter, or email. 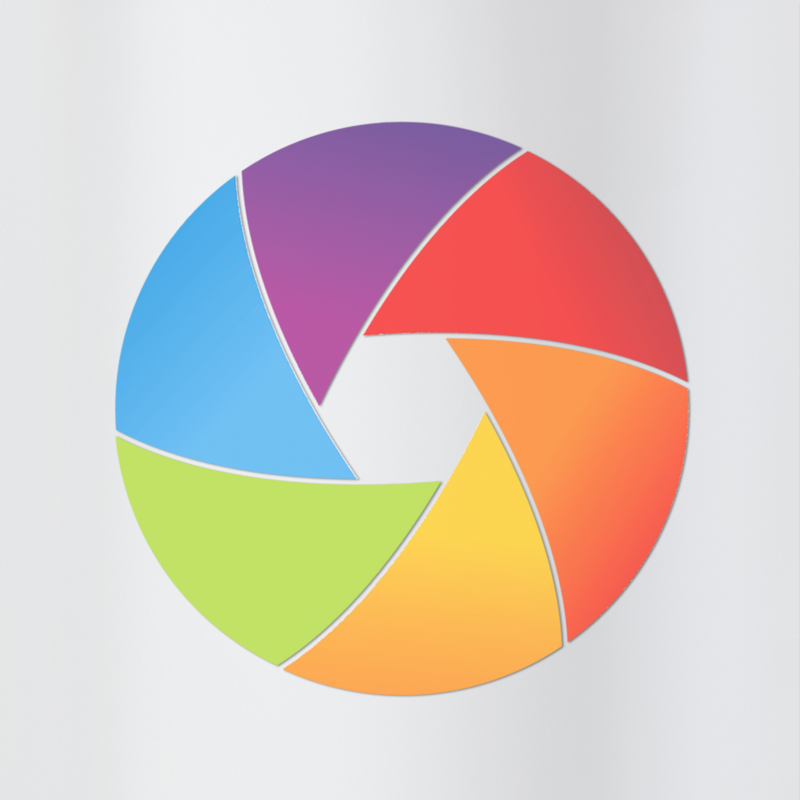 PhotosPro - Photos app reinvented. is available for free for a limited time. It has a 4-star rating with a total of 70 ratings. 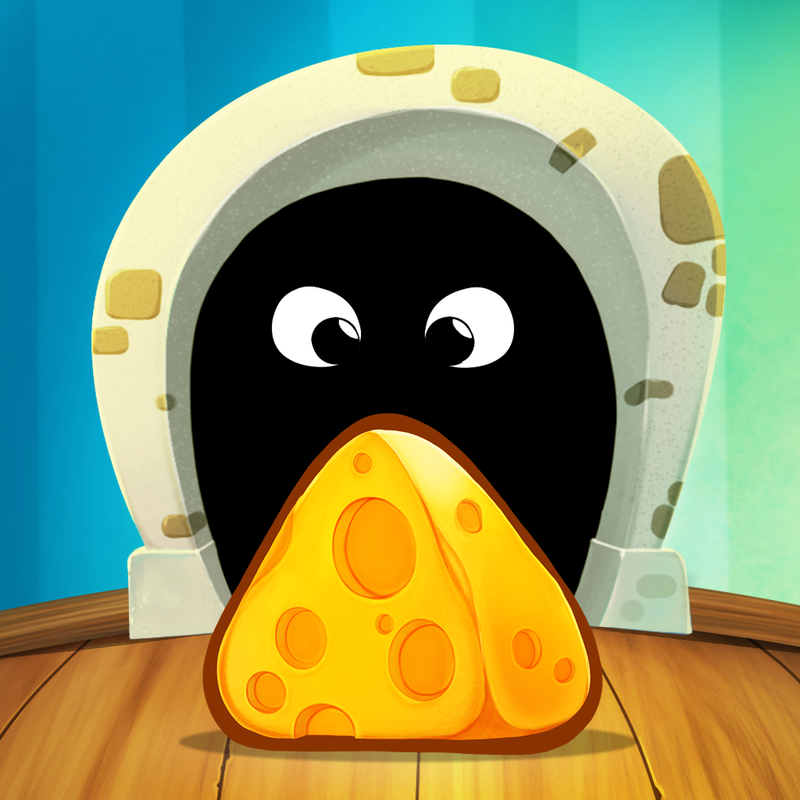 TripTrap ($0.99 → Free, 63.8 MB): Help Ched the mouse flip and flop his way through dangerous environments and nab the cheese in this puzzle game. Ched will scurry along and cling to platforms all on his own, but you’re able to control his path by making him jump between them with a tap. Things start out easy at first, allowing you to gather the three pieces of cheese in each level with relative ease, but it gets a little crazy when cats, traps, and other dangerous obstacles are introduced. The game includes five rooms to explore, 100 levels, and achievements and leaderboards via Game Center. 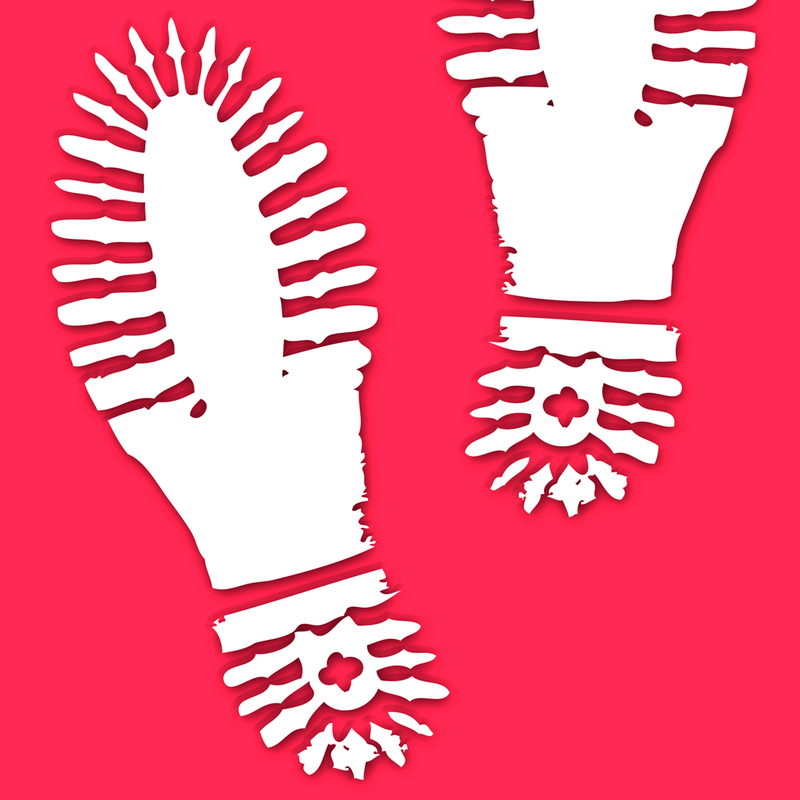 TripTrap is available for free for a limited time. It has a 4.5-star rating with a total of 15 ratings. Lies Of Astaroth ($29.99 → Free, 133.8 MB): This well designed card trading game is giving away $30 worth of crystals and gold for anyone who registers as a new user. Grab your best deck and travel through a dangerous world to battle thieves, spies, goblins, priests, and other magical creatures. The cards you collect along your journey can become more powerful by evolving them, and you can band together with friends to double your strength. The game includes more than 200 beautifully drawn cards, and a lively online community where you can find out how your deck stands up against the rest. Lies Of Astaroth is available for free today only (05/31). It has a 4.5-star rating with a total of 2838 ratings. 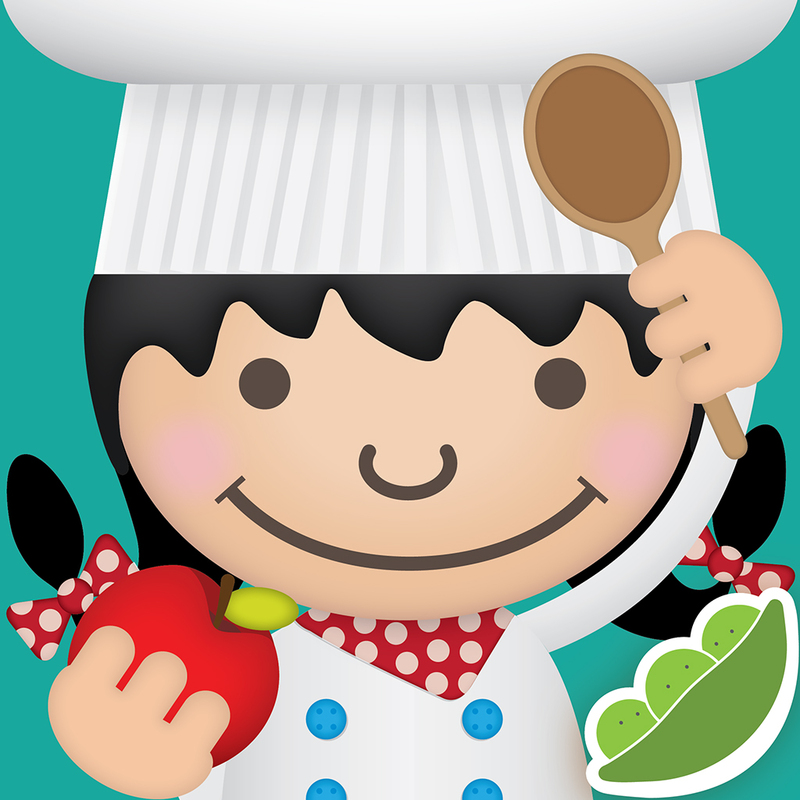 ABC Food ($2.99 → Free, 60.8 MB): This educational app will expose your child to the exciting world of food. Its interface makes it remarkably easy for your child to discover and learn. It consists of a large wall of thumbnail icons, one for each included food, which are sorted alphabetically. When your child taps on one, they'll hear the food’s name pronounced, see a high resolution image of it, and have the option to watch a video and view a fun fact. The app includes more than 70 foods and over 100 videos. ABC Food is available for free for a limited time. It has a 4-star rating with a total of 206 ratings. Lumen Trails Money+ A Universal App That Lets You Create a Monthly Income or Spending Tracker, Budget Planner, Family Finance Tracker, Bill Payment Reminder, Grocery Shopping List & More. ($9.99 → Free, 15.3 MB): This multi-purpose organizer can help you keep track of just about anything. Lumen Trails allows you to dump all of your separate task manager, calorie tracking, finance, workout, reminder, and wish list apps. The app comes preloaded with a whole bunch of different categories, allowing you to jump right in and start tracking whatever you want. You’re also able to create your own custom categories with advanced settings. Categories can be reorganized as well to provide you with quick access to those you use the most. 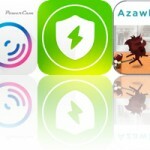 The app also includes search, passcode protection, seven themes to choose from, Google Drive and TextExpander support, and iCloud integration. Lumen Trails Money+ A Universal App That Lets You Create a Monthly Income or Spending Tracker, Budget Planner, Family Finance Tracker, Bill Payment Reminder, Grocery Shopping List & More. is available for free for a limited time. It has a 4.5-star rating with a total of 35 ratings. 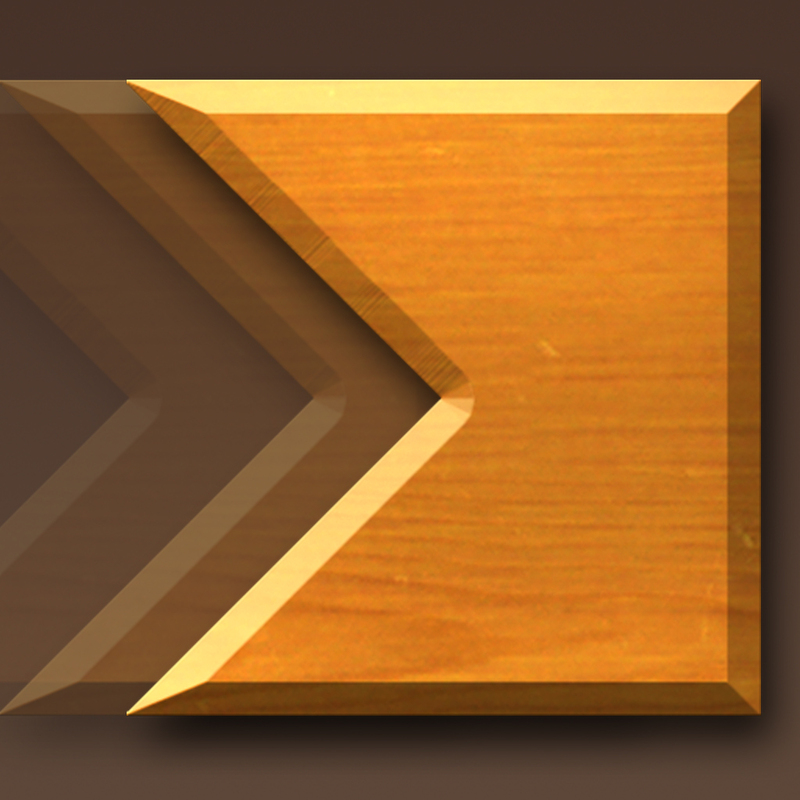 Cross Fingers ($0.99 → Free, 16.1 MB): A tangram puzzle game where you are rewarded for combining pieces and completing levels in the shortest amount of time. 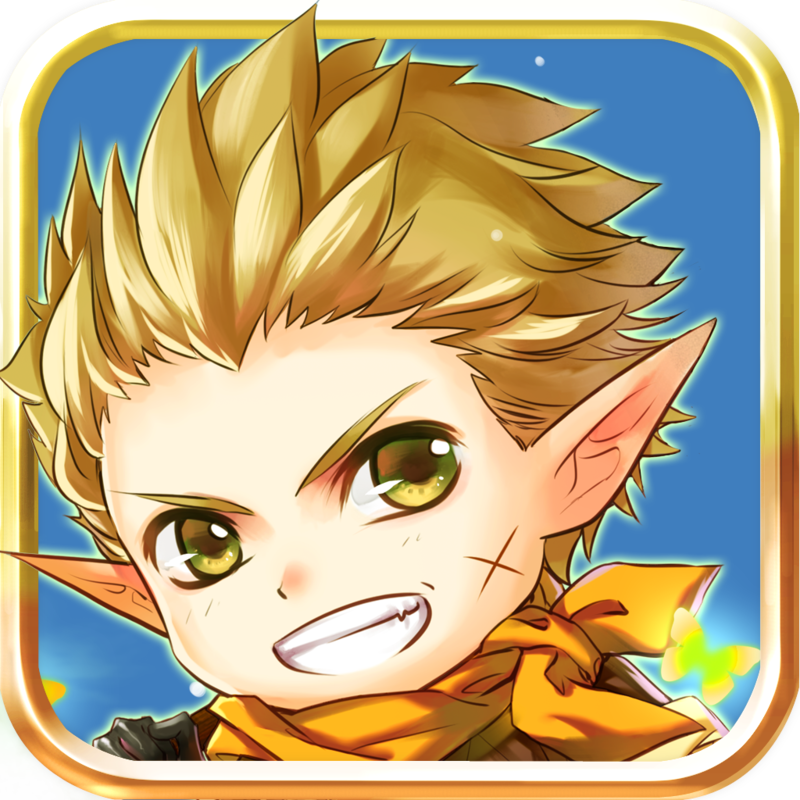 The game includes a whopping 1080 levels, an unlockable arcade mode, fluid multitouch controls, the ability to skip levels, and leaderboards via Game Center. Cross Fingers is available for free for a limited time. It has a 4.5-star rating with a total of 40281 ratings. Lumen Trails Money+ A Universal App That Lets You Create a Monthly Income or Spending Tracker, Budget Planner, Family Finance Tracker, Bill Payment Reminder, Grocery Shopping List & More.